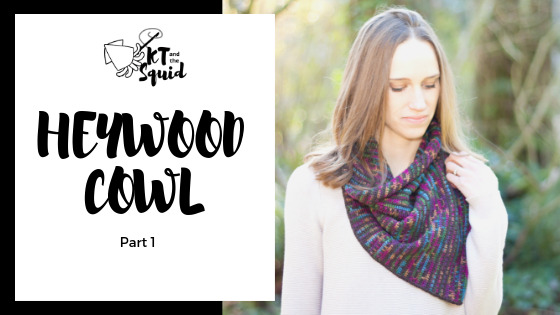 Part 3 of the Heywood CAL is here! Part 2 of the Heywood CAL is here! The Heywood CAL starts today! Before we can dive into the pattern we need to measure our gauge. 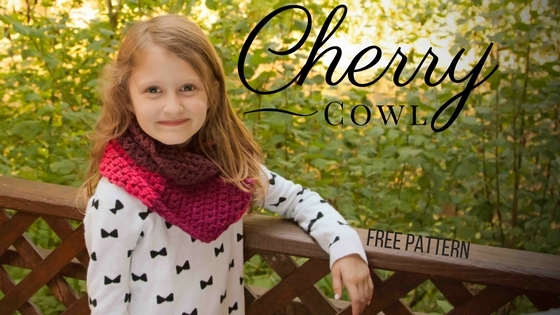 If you want your cowl to come out the right size it’s important to not skip this step!